It is often forgotten that overseas education comes at a very high price and parents often take loans at high interest, sell their land or family silver to fund the expensive education. 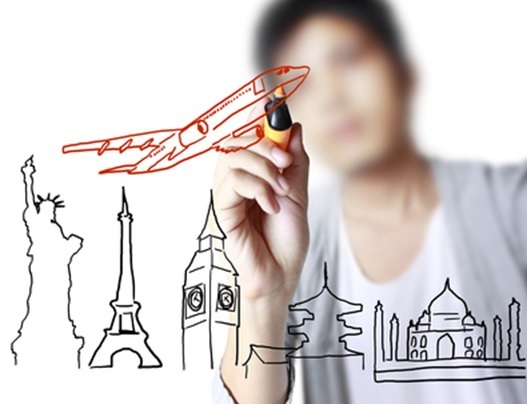 Given a chance and a choice, everyone would like to get an opportunity to study abroad. But often the reasons to make this choice include low percentage marks in India or peer pressure. In some instances, the only reason one studies abroad is to settle down in the destined country after the completion of the course. 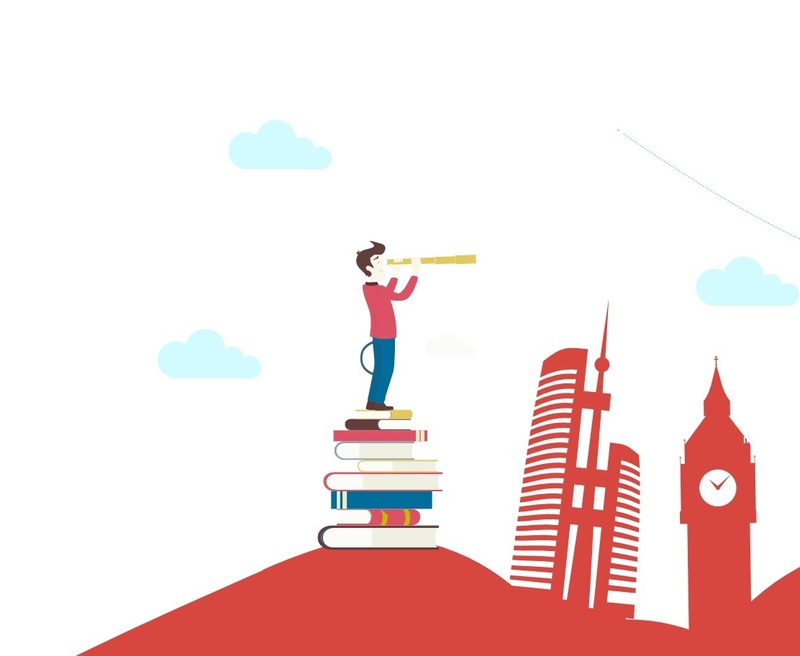 Then there are some instances where a wrong course or overseas study destination is chosen, simply because one’s IELTS language score is not good or one is just desperate to study abroad, irrespective of what the course is. Many a times parents also pressurize children to study abroad because of their societal status. It is often forgotten that overseas education comes at a very high price and parents often take loans at high interest, sell their land or family silver to fund the expensive education. So this investment ought to be backed by serious planning and clear objectives. To start with, one should always look within ones’ own country for higher education options available in the areas of their interest. If qualified to get admission into a good academic institution, especially at the undergraduate level, there is no need to go overseas for education. Overseas education, especially on research and specialization side, is best taken as post-graduate level. — Choose an overseas course as per aptitude and exclusivity. Unless overseas education is offering exclusivity vis-à- vis knowledge, there is no point going for it. Unfortunately, many times such decisions are taken because of beautiful buildings and other attractions that are of particular interests to youth. — Choose a university or college that is recognised by local government agencies to accept international students. This is especially important in countries like Canada, Australia and New Zealand which offer a pathway to work permit, followed by permanent residency after the qualification has been earned and studies are over. — Choose a course of right duration, which qualifies the student to apply for post qualification work permit and subsequent permanent residency. — Choose a course that looks into future and addresses the shortages of the future job market. — Always choose a course that will have good demand and is recognised within ones’ own country or will help one in contributing to family’s business. This is very important in situations where one is not settling down abroad or one does not get a post qualification work permit or residency. The huge investment made in overseas education must not go in vain. — Choose a course that suits your parent’s budget and not just because fellow companions are doing it. — Choose a university and course that offers options of internship and training. Getting practical experience and skills is very important. —And last but not the least; choose the overseas educational consultant very carefully. Ask all the right questions when opting for the right destination, institution and course. Go to a known consultant, who has infrastructure, offers the best advice on all the popular destinations and has a well-trained staff. An ideal consultant will have an representation of these institutions and won’t be a sub-agent of an authorized agent.